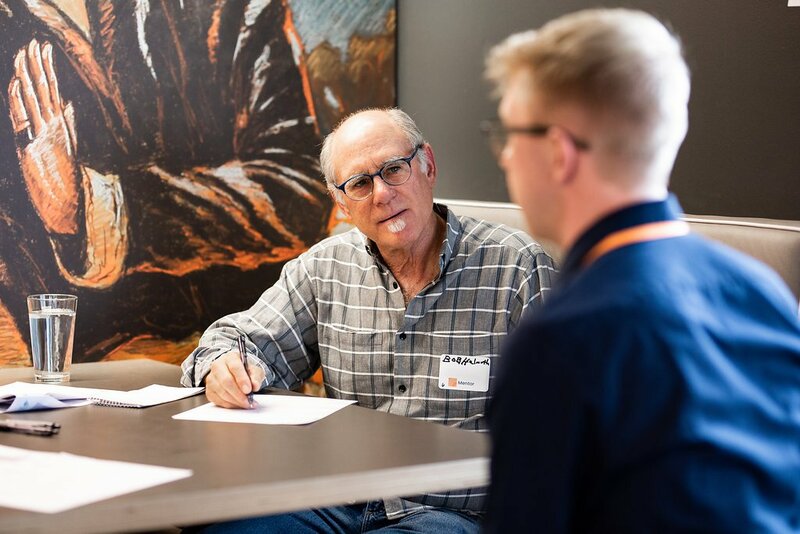 At Canopy, our mentors are a key aspect to creating an environment of growth for our founders. Connection to the right people in the right places, especially in an industry like cannabis, really can be the key to success. So, we're always trying to find the right people to join our mentoring program.